Go back to the Zatar website. Start here to learn more about the Internet of Things by telling us a little bit about yourself. This information will help us meet your needs, and it will never be shared. 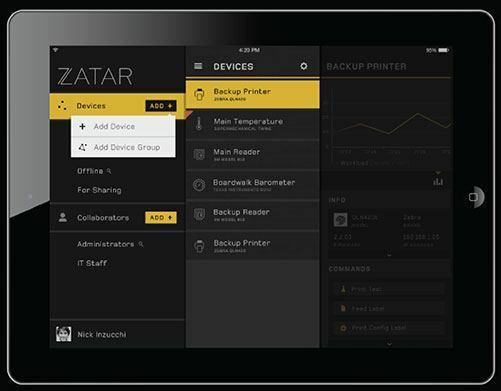 For Zatar technical support issues, please click here. Yes! I would like to receive product and application news from Zatar. © 2015 ZIH Corp. All product names and numbers are Zebra trademarks, and Zebra and the Zebra head graphic are registered trademarks of ZIH Corp.